TOM CLARK: Martín Adán: The Cardboard House. Poems and Poetics: Clayton Eshleman: From ERRATICS, Introduction & Sections 1-6. Your hair shines from the sun’s shadow. Your musk lines break in the sun’s letters. The flower’s dew cuts through the sun. Will you find your lost dead among them? Monday, October 1, 2012, 8:00 pm in Cambridge, MA – the Blacksmith House Poetry Series hosts Tribute to Adrienne Rich. 42 Brattle Street, Cambridge, MA. Tickets $3.00. Someone from the Rich family will speak briefly. http://www.ccae.org/events/blacksmith.html . Sunday, October 28, 2012, 4:00 pm at the Stata Center, MIT, Cambridge, MA – The New Words Remnants Collective, Women, Action & the Media (WAM !) and The Graduate Consortium of Women’s Studies presents Reading and Remembering Adrienne Rich: A Celebration and Tribute with Alison Bechdel, Robin Becker, Cynthia Enloe, Evelynn Hammonds, and Kate Rushin. 32 Vassar Street, Cambridge, MA. This is a free event with open seating without tickets or reservations. Directions: http://whereis.mit.edu/). Later Poems: Selected and New 1971 – 2012. 1395 Lexington Ave and 92nd Street. Someone from the Rich family will speak briefly. 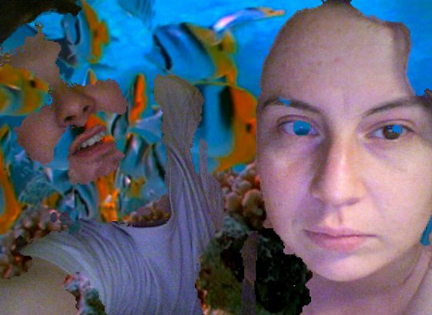 http://www.92y.org/Event/A-Tribute-to-Adrienne-Rich.aspx . 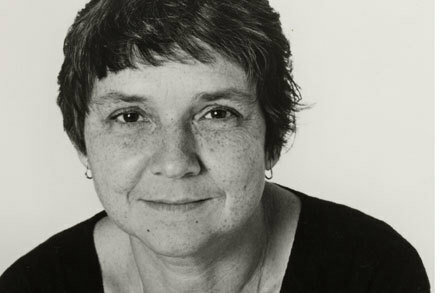 Tuesday, November 13, 2012, 7:00 pm in Hartford, CT – the Charter Oak Cultural Center hosts A Tribute to Adrienne Rich, organized by Bessy Reyna with presentations by Donna Fleischer, Yehudit Heller, Randall Horton, and John Stanizzi, and readings of her work by Norah Christianson, Ginny Connors, Lorna Cyr, James Finnegan, David Garnes, Catherine Hoyser, Elizabeth Kincaid-Ehlers, Leslie McGrath, Nancy Otter, Kate Rushin, Jessica Treat, and Faith Vicinanza. 21 Charter Oak Avenue, Hartford, CT. For further information visit this link: http://www.charteroakcenter.org/ . Sunday, December 2, 2012, time TBA, in Santa Cruz, CA – Bookshop Santa Cruz hosts Robert Hass, Brenda Hillman, Bettina Aptheker, Michael Warr, and others to be announced. Santa Cruz High School Auditorium, 415 Walnut Avenue, downtown Santa Cruz, CA. Someone from the Rich family will speak briefly. Around October 20, this event will be listed online with more information at the following link: http://www.bookshopsantacruz.com/event/2012/12/18/month/all/all/1 .